Portwest EP21 Ear Plug Dispenser Refill Pack. Refill earplugs for the Earplug Dispenser. Refill ear plugs for the Portwest EP20 dispenser. 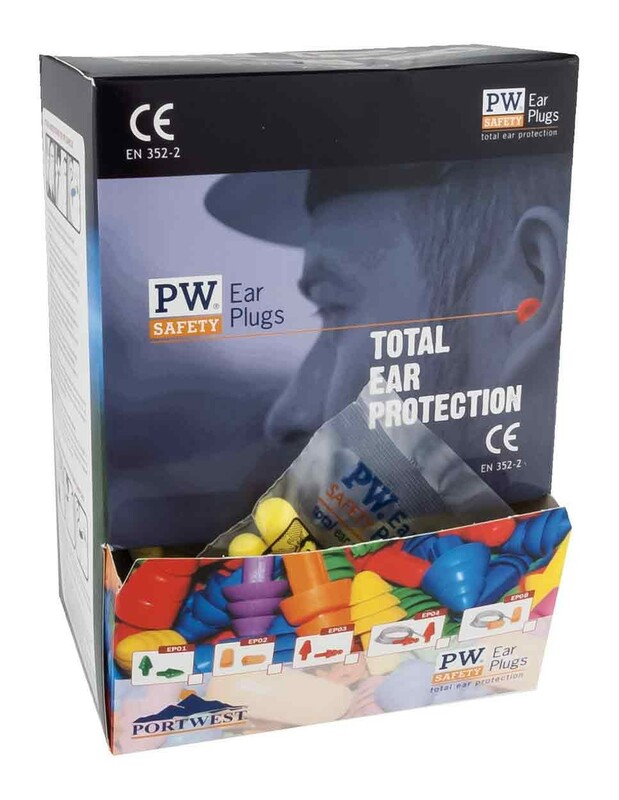 These earplugs seal the ear canal with soft, slow recovery foam providing excellent protection and comfort. SNR 30dB and conforms to EN352-2.